WTFN’s innovative factual series returns in 2018 to deliver more of the latest in health and medical advice. The second season of WTFN’s pet show Dr. Lisa to the Rescue is again proving popular with viewers. The Australian Broadcasting Corporation announces that the 12-part factual series Ask The Doctor, will premiere on Tuesday 16 May at 8pm on ABC and ABC iview. 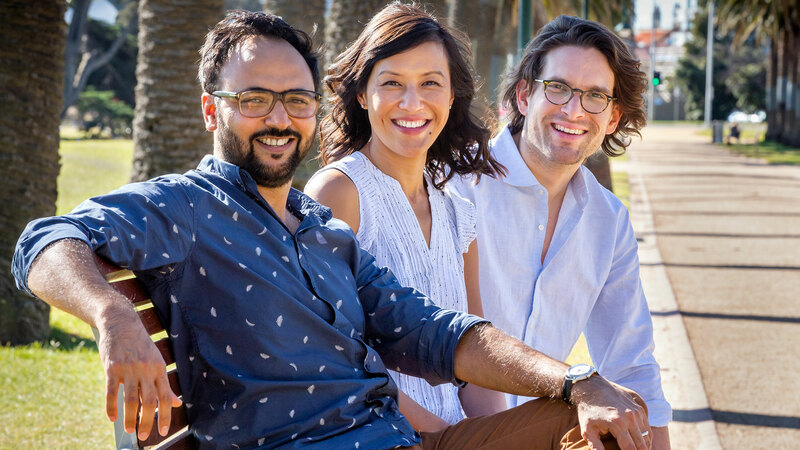 A national search has been launched to find Australia’s next TV vet. 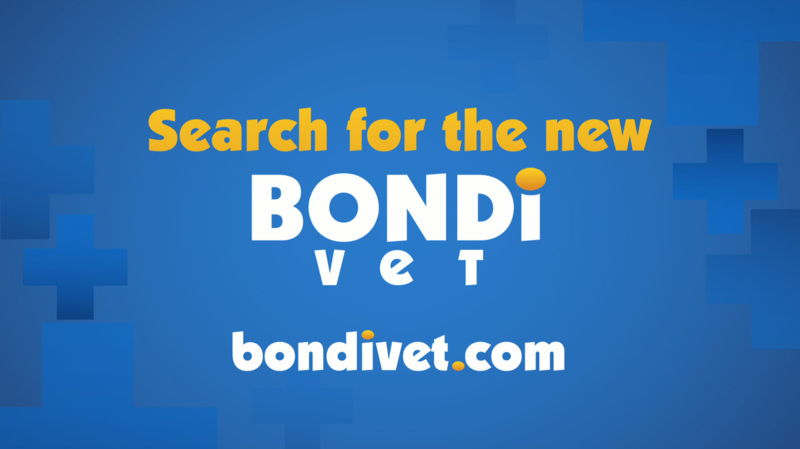 TV production company WTFN Entertainment, the creators of Bondi Vet and The Living Room, has called for the public’s help to find the next star of Bondi Vet. 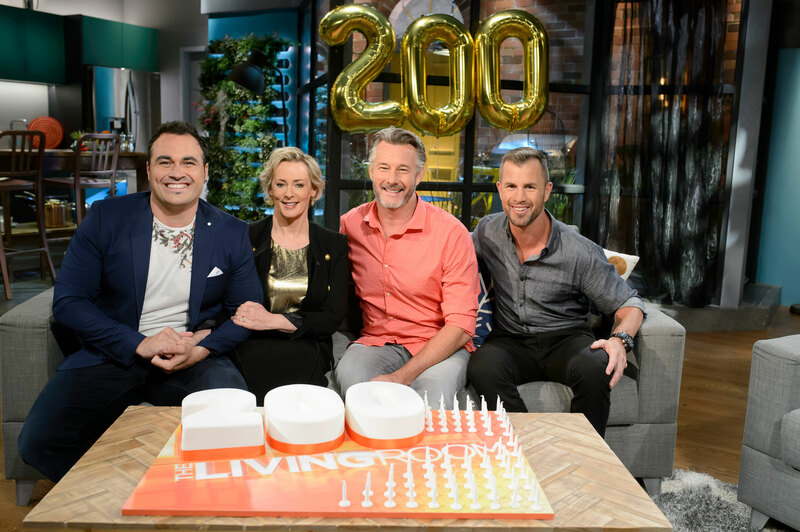 After more than five successful seasons on air, WTFN’s hit lifestyle program The Living Room has celebrated its 200th episode on the TEN and WIN Networks. One of Australia’s most iconic locations takes centre stage in WTFN’s landmark new series Sydney Harbour Patrol, which will have its Australian premiere on Discovery Channel on October 30. 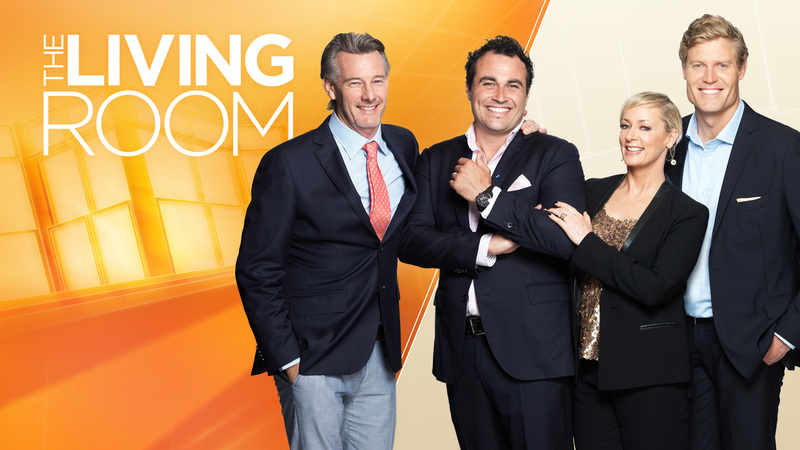 WTFN’s very popular Friday night show, The Living Room has added to its trophy collection, winning the award for Best Lifestyle program in Australia at the TV Week Logies.